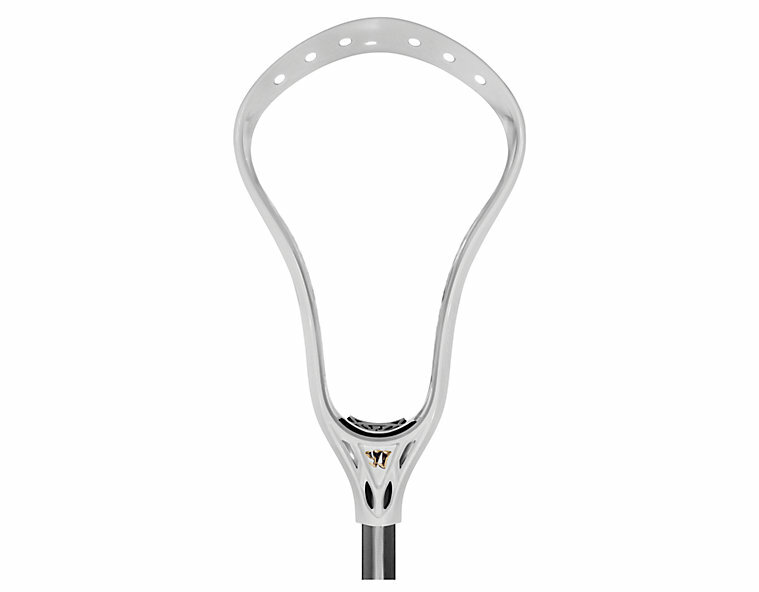 Warrior is on the verge of upgrading their Regulator line with a brand new head, the Warrior Regulator lacrosse head. 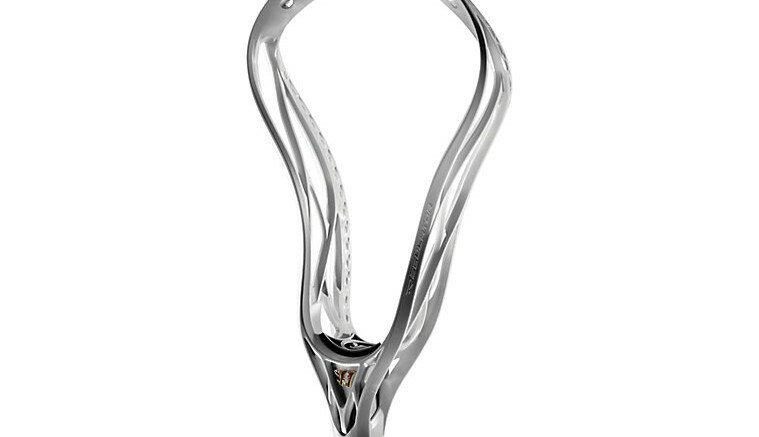 The Warrior Regulator lacrosse head offers the brand new patent pending LOC-Throat technology which is designed to help eliminate shaft rattle while adding stability. 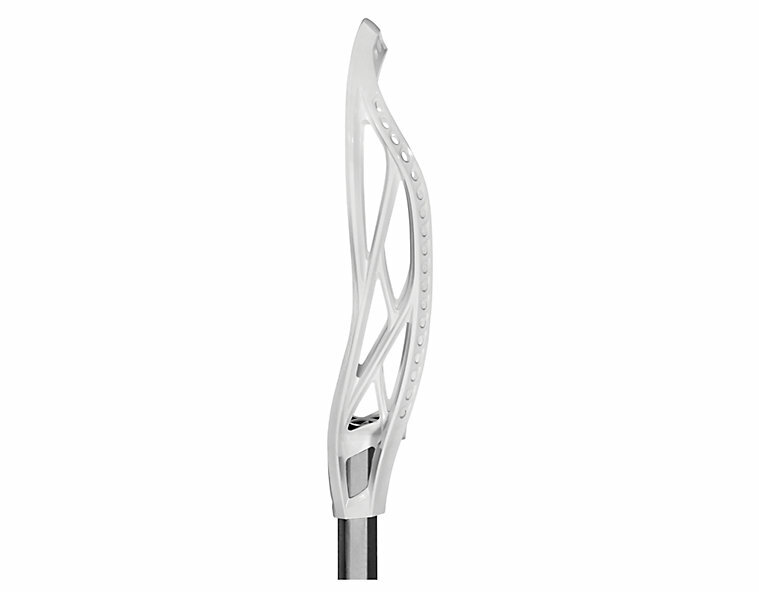 The Warrior Regulator head also features a mid-high sidewall transition. This will help with higher pocket placement and improve shot power. Warrior’s Regulator head uses SymRail technology where the interior sidewall mirrors the outer to reduce weight. They were able to achieve this without sacrificing stiffness either, making the regulator head plenty stiff. If you’re in the market for a new head, you might want to consider waiting for the Warrior Regulator lacrosse head. The Regulator head will be coming soon to a lacrosse retailer near you and it will be available in five different colors including white, black, red, navy blue, and royal blue. It will also be available in HS or X spec to fit your needs. Check out these images of Warrior’s Regulator head below and drop us a note in the comments section with your thoughts. Will you be getting the Regulator head or are you going to try something else? 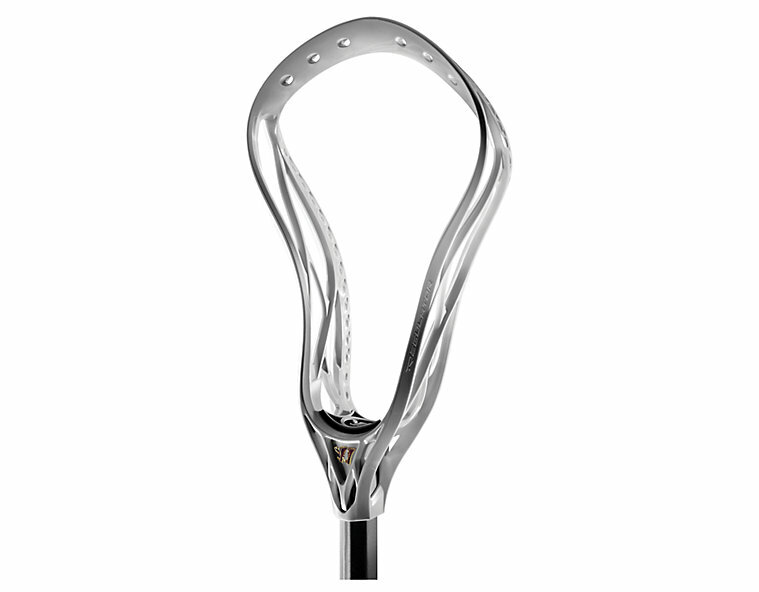 Be the first to comment on "Warrior Regulator Lacrosse Head"